Ever wondered what happens to wildlife that gets into trouble in our urban and rural communities? 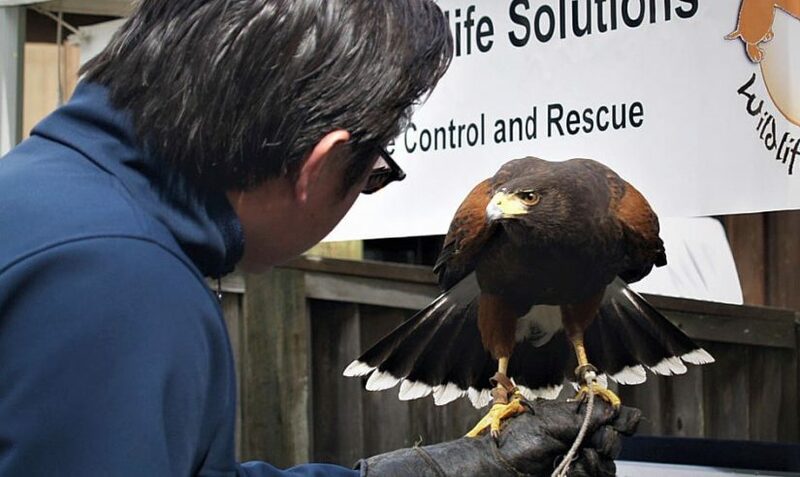 Don’t miss a fascinating opportunity to come behind the scenes and tour Wild ARC, the BC SPCA’s wildlife rehabilitation centre in Metchosin, just outside of Victoria. 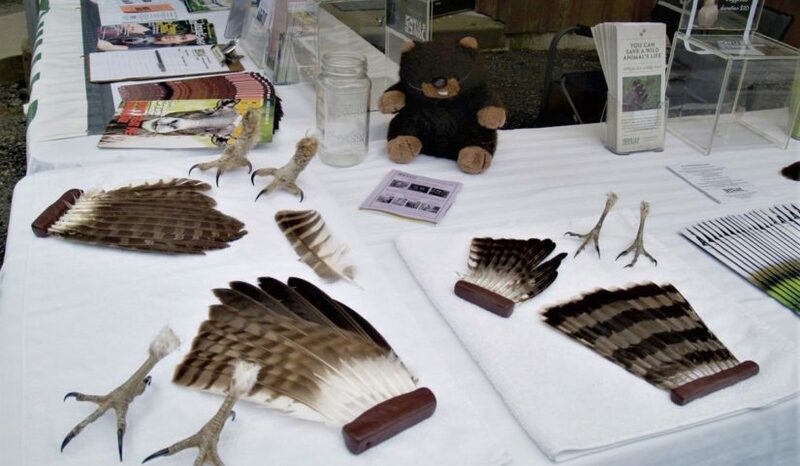 “It takes a lot of knowledge and planning to be able to help such a diverse range of species,” says Wild ARC’s assistant manager Meg Hatch. 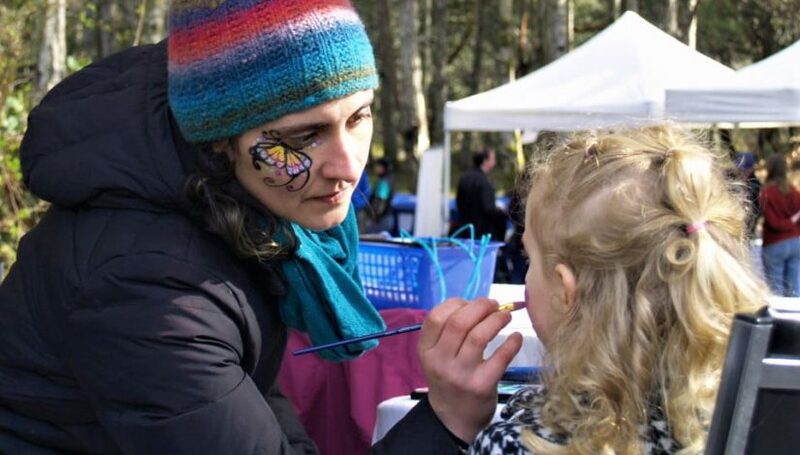 During its annual Open House weekend, Wild ARC’s specialized team of staff and volunteers welcome the public to explore the facility and discover how they help the community’s wild neighbours. 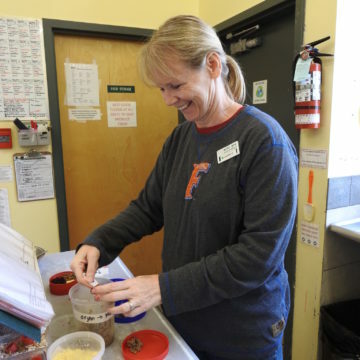 Operating 365 days a year, Wild ARC has cared for more than 40,000 wild patients since opening in 1997. Members of Wild ARC’s friendly volunteer crew guide small tour groups through the 10-acre property, showing how the rehabilitation team cared for more than 160 different species last year. 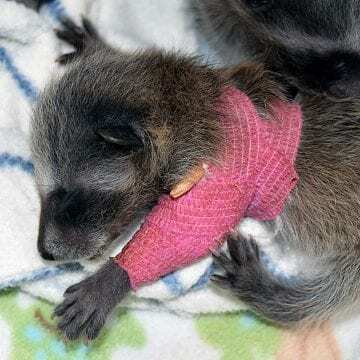 “I think a lot of people don’t realize how much specialized treatment is required to care for our wild patients – it can be fascinating to learn,” Hatch says. Wild ARC’s Open House will take place between noon and 4 p.m. on March 30 and 31 – tour reservations are required to ensure all guests get the most out of their experience. The event is free but donations are appreciated and will go toward Wild ARC’s life-saving work. 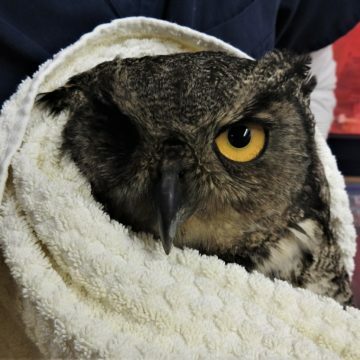 To avoid potential stress, no wild patients are available to view, but a live educational raptor will be on-site. Please note that dogs are not allowed as we want to avoid any potential disturbances to our wild patients.